Jenny Koch from the Cheyenne Mountain Zoo joins us to talk about the much anticipated birth of the 200th giraffe calf at the zoo, hitting $2 million in funds raised for conservation, and much more. Factors That Affect Your Injury Case, part 2. Debby continues her discussion on "Aging In Place" with special guests Gina Caughey and Ryan Lewis. Get your updated news on-demand here! Rear Admiral Dietrich Kuhlmann talks about the Navy. John Hall and Michelle Peulen from the Colorado Department of Transportation talk about the Environmental Assessment being released on the I-25 ‘GAP’ project. Public input period. Timeline of the project, and a lot more. Jusin walks you through the steps to purchasing a home. Jean Kraus from CAPS (Community Advancing Public Safety) talks about what the volunteer program does to support the Colorado Springs Police and Fire Departments and Office of Emergency Management, and how you can get involved. El Paso County Sheriff Bill Elder gives us an update on the 117 Fire, the investigation into the fire, and more. Michael Francisco, the lead attorney in the case that removed Congressman Doug Lamborn from the primary ballot, explains the details behind the case. Get your updated news here. Dr. Julie Marmon from ER Specialist Urgency Center talks about White Coat Syndrome and we bust some medical myths. Lt. Howard Black with the Colorado Springs Police Department gives us the very latest on two homicide investigations in the city, and more. Susan Meek from Great Education Colorado talks about the education funding crisis in our state. How did we get to where we are? What is being done, and more. Kathy Hook from the Colorado Springs Fire Department talks about the continuing fire danger in our area, no drones in a fire zone, and more. On this show Debbie answers many questions and gives great tips regards to preparing to buy or sell a home or poperty. Bell & Pollock answers legal questions for callers. 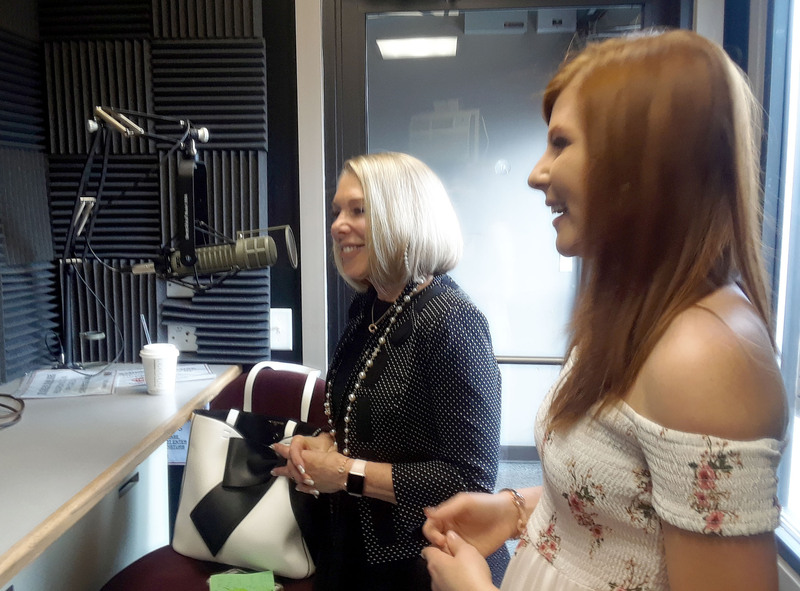 The BESTdowntown Colorado Springs has to offer is right here on the 365 Grand City Life Show with Andrew Woehley, Vanessa Keim and Josh Hady! Justin, let's you in on opportunities he knows about here in El Paso county. This week he will help you to find investment properties at great prices. Factors That Effect Your Injury Case. Angie Hackett-Larson from TESSA talks about Sexual Assault Awareness Month. Mayor John Suthers joins us with an update on the opening of the Colorado Springs Airport roof fire, fire danger in our area and Banning Lewis Ranch and more. The Truck Guys, Larry Ledom and Greg Budwine from Ledom's Performance Equipment, talk Truck Care Aware Month. Also, Bob Harrison from Latigo joins in to talk about the Pikes Peak Range Riders. Kris Medina Executive Director/CEO of Pikes Peak Habitat for Humanity talks about the Veteran Repair Program. 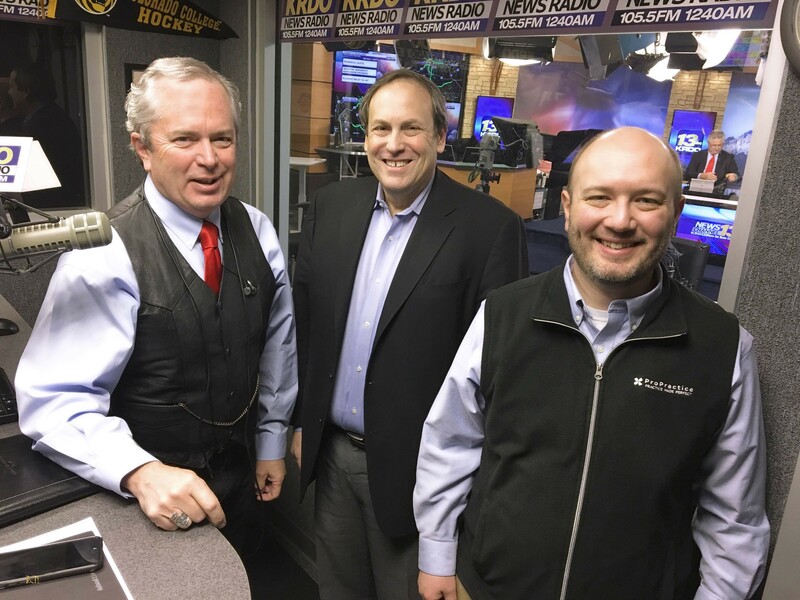 This week on the KRDO Newsradio Business Connection with Ted Robertson, Pikes Peak National Bank; The Outlets at Castlerock; Fairlane Web Consulting and Mia Bella Properties. Karen Connelly from the IRS talks about last minute tax tips, preparing for 2018 taxes, and more. Sonny Smaldino with the Colorado Springs Fire Department talks about what to look for before you sign that lease for your new college student, and more. Debbie has Ryan Lewis in the studio discussing "Aging in place" and how Ryan helps clients prepare their home for the inevitability of Aging in the final years while staying in their own home. Ryan also explains the hazards to avoid or correct to help loved ones stay safe. Bell & Pollock discusses "Class Act Suits" & "Workers Compensation" practices. 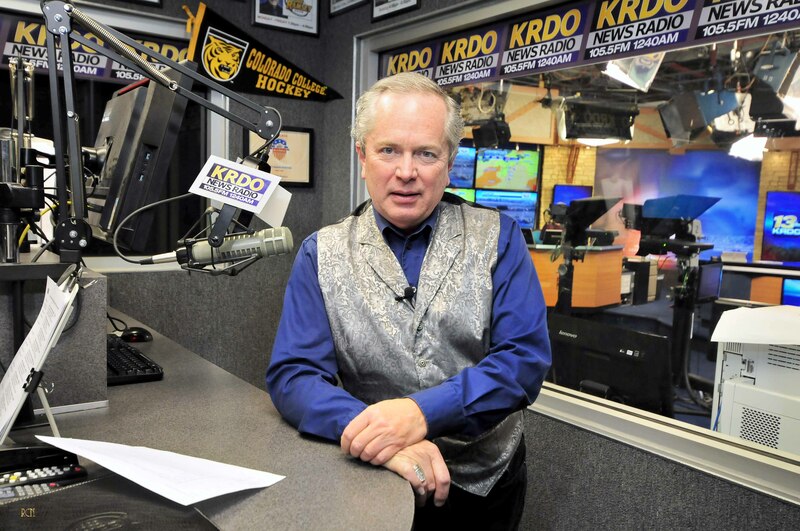 In this edition of the KRDO Newsradio Business Connection, Peggy Ziglin from Outlets at Castlerock, reveals a big secret and a very special singer/songwriter, Hawley Penfold, #38 on the pop music charts, shares a bit about her success, tells us what's dropping next and even sings a little for us! Get your most updated news here! Get your most updated news here. Hear about the latest developments in that El Paso county shooting that left Deputy Micah Flick dead, More states are agreeing to send troops to the border, and the latest regarding a military strike on Syria. Colorado Parks and Wildlife Division Wildlife Manager Corey Adler talks about being bear aware and what you should know about other wildlife in the area. 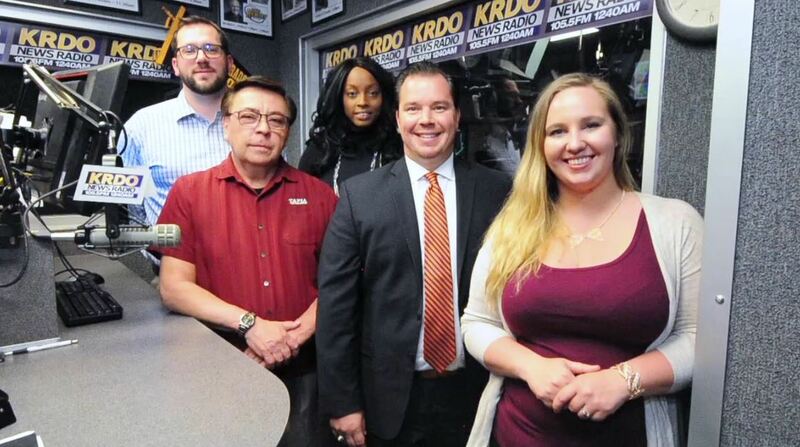 City Council President Richard Skorman talks about the Banning Lewis Ranch annexation agreement, new ordinance against land lords that don't provide adequate housing and more..
Get your most udpated news here. Previewing the 23rd Annual Pikes Peak Food, Wine & Beer Expo with Chef BB from Momma Pearls, Supansa Banker from the Wobbly Olive and Brother Luck from Four by Brother Luck. Check out your most updated news here. Catherine Hammond with Hammond Law Group talks about emergency prepardness. Are you prepared legally if an emrgency stricks your family?